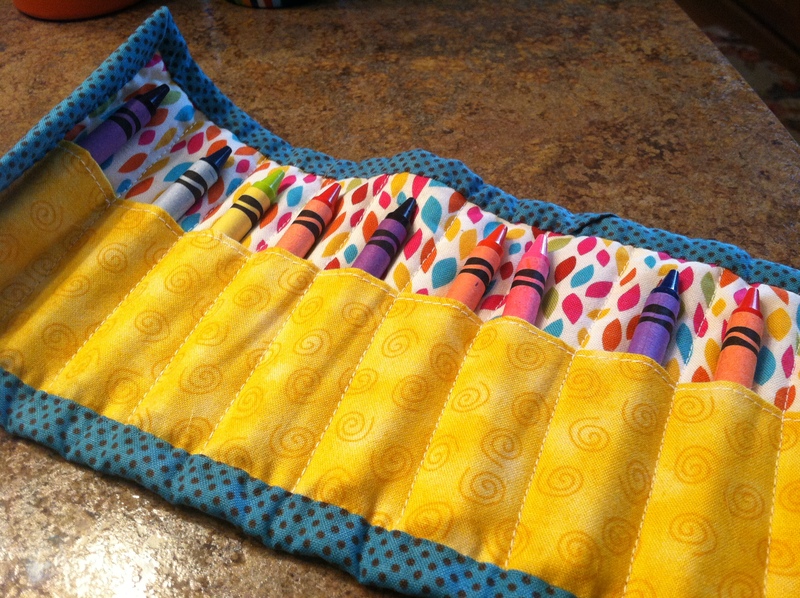 A crayon roll-up! I hope she likes it. Alright. Enough stalling. How about those favorites? I think I need to invest in a doughnut pan. There are lots of baked doughnut recipes out there these days. This one – blackberry doughnuts with vanilla bean glaze – sounds particularly delicious. Upholstery has been on my project list for a long while now. I want to try my hand at it. I’m going to start small – recovering my dining room table chairs. 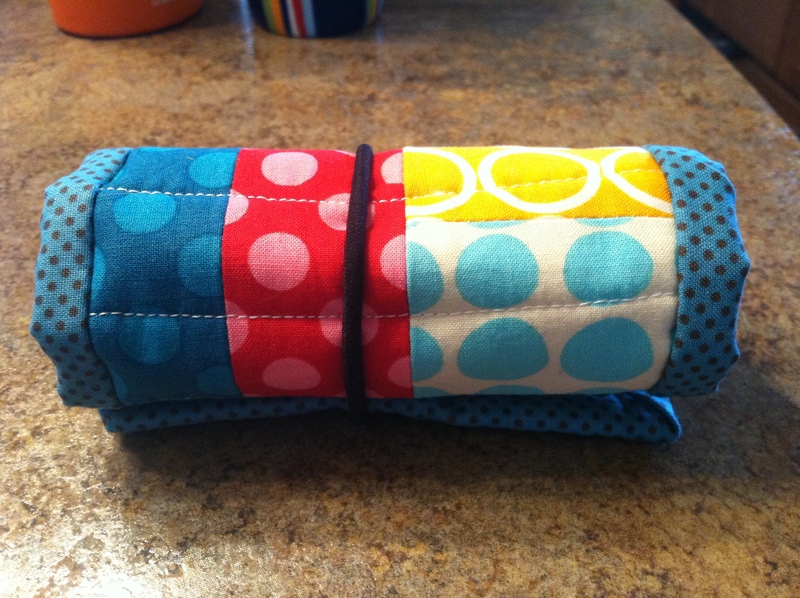 Here are ten tips for upholsterers. It’s the simple things in life, right? You know that saying. One simple thing that I have come to love: cloth napkins. Why not, right? I try to be conscious of the environment and, let’s face it, they’re pretty. I have a decent stash of them but the next time I find myself bored, I could make a few more. I’d say that’s enough for now, eh? Have a happy, joyful, warm weekend!